Solon City Schools, a diverse collaborative learning community of families, staff, and community members, will ensure all students attain the knowledge and skills to succeed and become contributing, ethical citizens in a global society, through our unwavering commitment to inspire every student to achieve personal excellence. 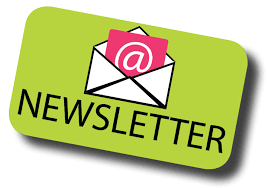 Read the April 2019 SMS Newsletter for information about school and PTA events and programs. 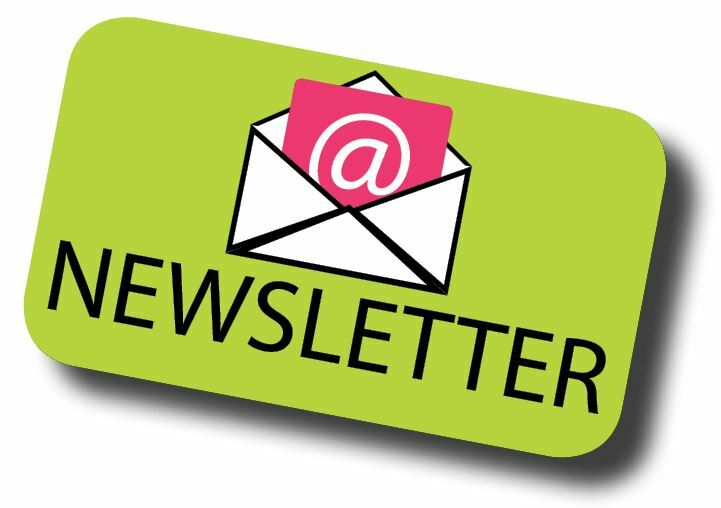 The March 2019 issue of the SMS PTA Newsletter includes information about upcoming events and programs! Please click here for more information on the start dates for SMS Spring Sports. Each month the Solon Middle School PTA Newsletter includes important information about school and PTA programs and activities. 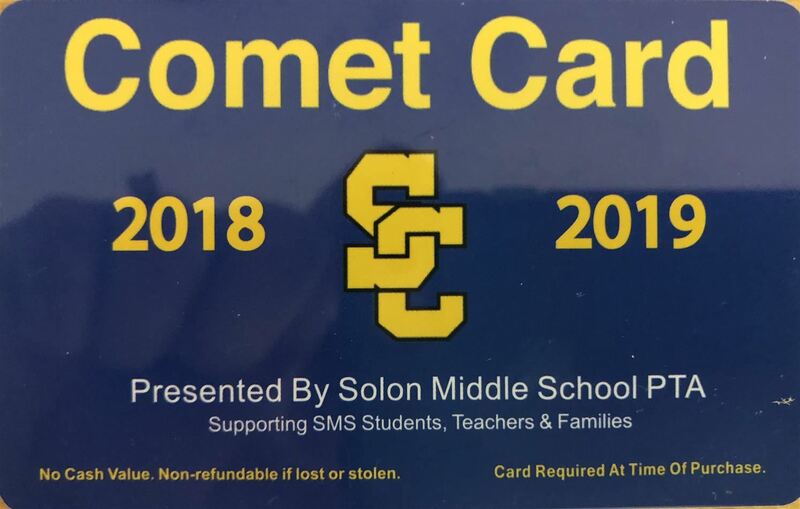 Purchasing a Comet Card with area discounts supports Solon Middle School PTA programs for students. 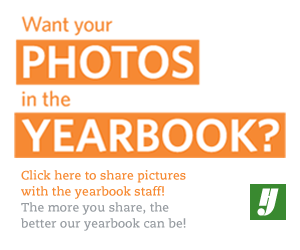 Want to add your own photos to the yearbook? Click on the image for a way to share all the photos you took of your sports team, friends, clubs, and other activities! 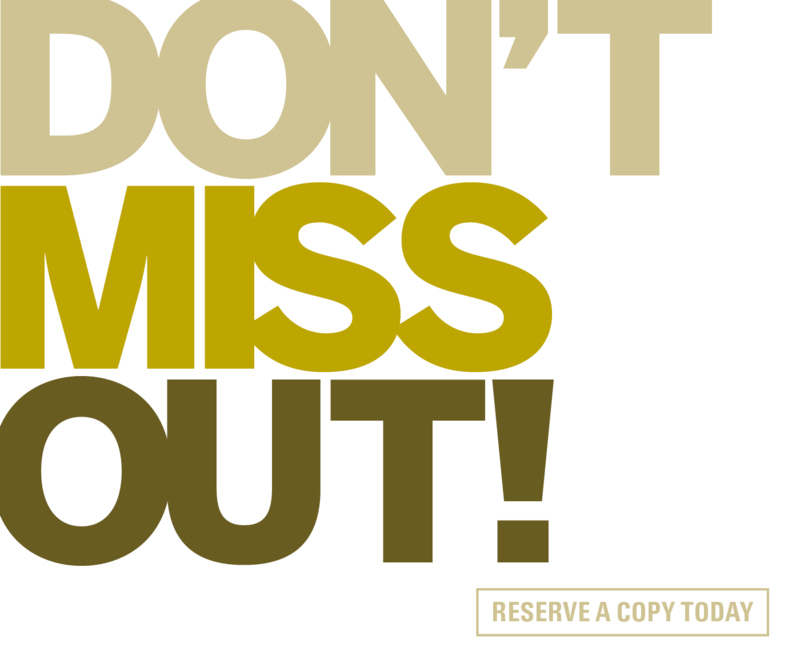 Let's make our yearbook the best it has ever been!